Hey there! I'm new here! I have kept freshwater tanks for about 9 years give or take a few months. I currently have a 55 gallon cichlid tank and an approx 45 gallon (it belonged to someone who had it built custom) bala shark tank. We also have a 125 gallon tank that we are waiting on cement to finish building the rocks and caves with before we can put water back in and cycle it and then transfer the few cichlids we have left from the 55. 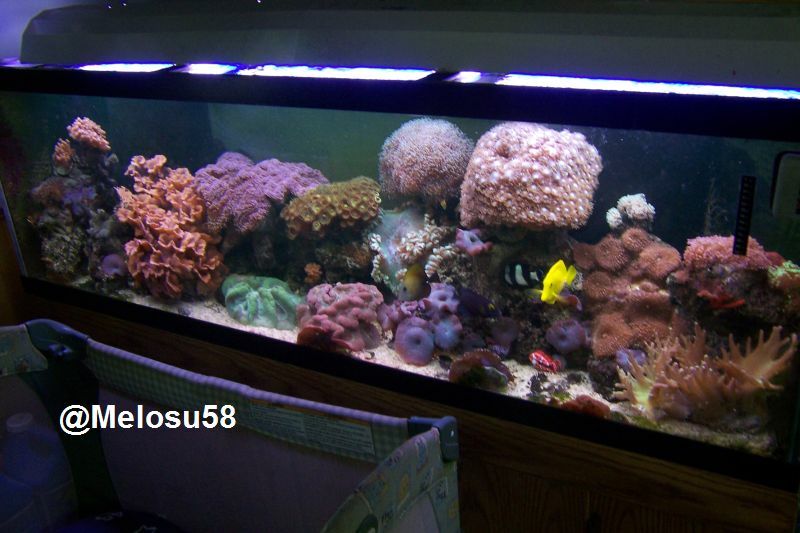 Anyhow...I am interested in trying my hand at a marine tank so I've started my research and I found this site! Can't wait to learn! See you all around the site! Welcome to AA!!! Glad you found us here!! When you buy tanks, just to sell them for more money then use that extra cash for your own fish.....You have a problem!